God challenges us today to learn and practice the way of peace. Notice why the Millennium (1000 years: Revelation 20:4) will be a time when cooperation and harmony will flourish among the nations and will directly impact the lives of all people. 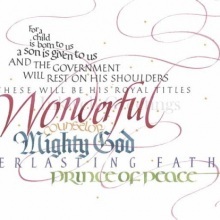 Isaiah 9:6-7 states: "For unto us a child is born, unto us a son is given: and the government shall be upon his shoulder: and his name shall be called Wonderful, Counselor, The mighty God, The everlasting Father, The Prince of Peace. Of the increase of his government and peace there shall be no end, upon the throne of David, and upon his kingdom, to order it, and to establish it with judgment and with justice from henceforth even forever. The zeal of the LORD of hosts will perform this." Jesus Christ knows the way to Peace – He is the Prince of Peace. 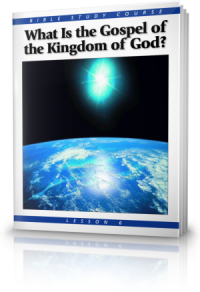 The Kingdom of God will rule the world (Daniel 7:13-14; Revelation 11:15). 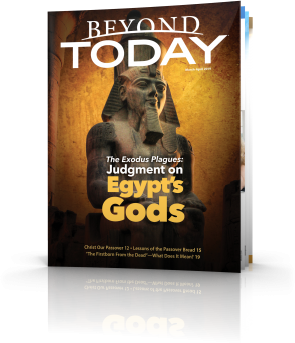 It will be headed by a King who will base His rulership on Godly judgment and justice. In this present evil age the strong rule out of greed, lust and personal desires. They impose their style of leadership, culture and values on those they control. They have not learned the true values upon which the Kingdom of God is founded. Why has man not discovered the way to peace? Isaiah 59:8 tells us that "The way of peace they have not known, and there is no justice in their ways; they have made themselves crooked paths; whoever takes that way shall not know peace." Man, cut off from God, doesn't know the way to peace. 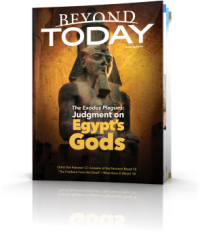 Isaiah explains that there is not godly justice in the way of the tree of the knowledge of good and evil (Genesis 2:17). Paul quoted from Isaiah chapter 59 in the New Testament when he wrote "The way of peace they have not known" in Romans 3:17. True peace is a godly fruit that is imparted by the Holy Spirit (Galatians 5:22). It is the way of cooperation and unity. Paul expands upon the topic of peace in Ephesians 4. In verse 1, we are charged "to live a life worthy of the calling you have received" (NIV). We have been called to follow the example of Jesus Christ – the Prince of Peace. completely humble and gentle; be patient, bearing with one another in love" (NIV). True peace only flourishes in an environment of humility and love. Verse 3 is a key verse! Notice the admonition: "endeavoring to keep the unity of the Spirit in the bond of peace." Endeavor is a key word in this verse. It means "to do something with intense effort and motivation – 'to work hard, to do one's best, to endeavor." It requires positive action on our part. We should spare no effort or motivation to maintain unity and harmony. As David explains in Psalm 34:14 peace is something we must pursue and seek after. It takes work to develop and to maintain peace. Much more can be accomplished by cooperation and serving as opposed to competition and greed. God has given the church a period of peace to accomplish the work He has called us to do. We have been able to accomplish so much more in an environment of cooperation – motivated by the desire to do what is best for the church. 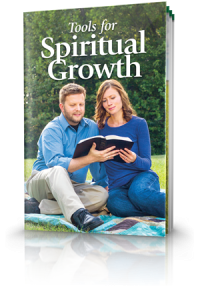 We need to pray that God's spirit of unity and harmony will permeate the church at every level. The Prince of Peace will return to the earth and institute peace in all nations. To assist Jesus Christ in establishing that way on the earth, we must pursue peace today and learn how to maintain it. 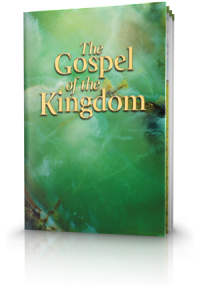 To learn more about this way of peace and the government of God which Jesus Christ – the Prince of Peace will bring with Him at His return refer to our study guide 'The Gospel of Kingdom".